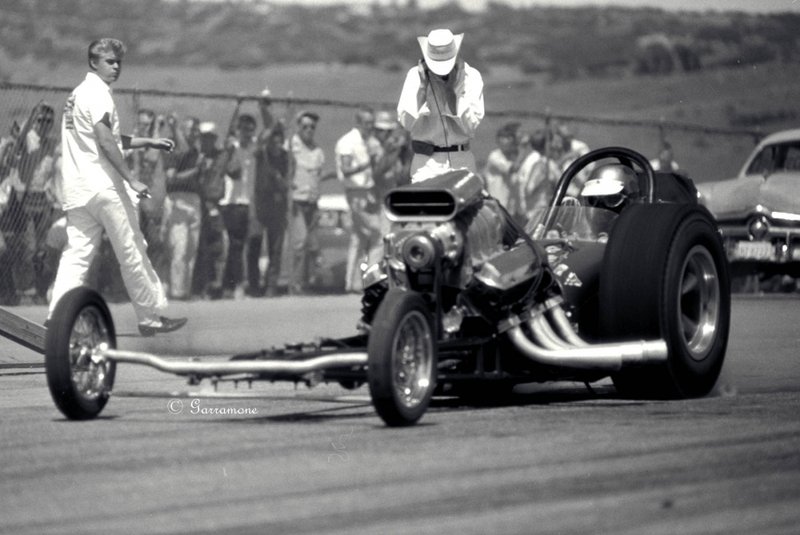 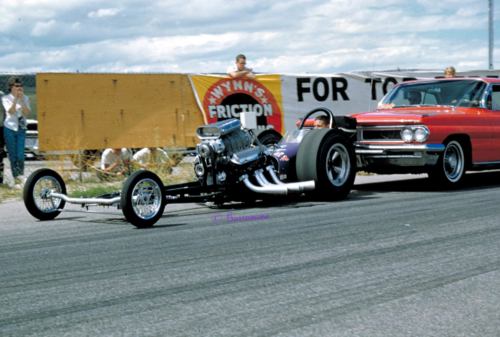 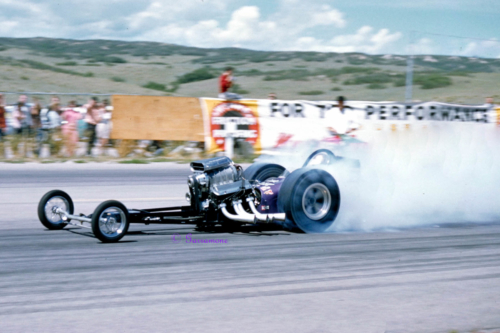 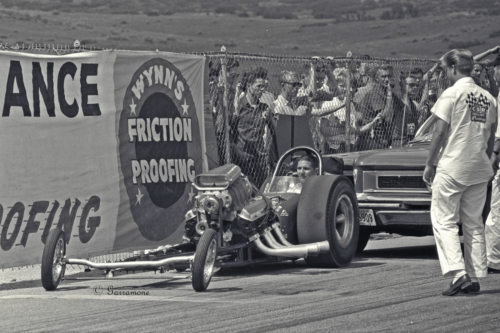 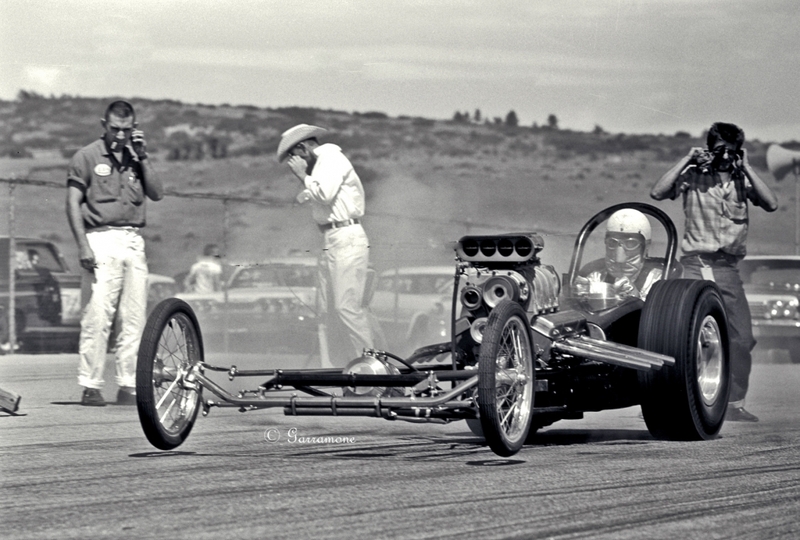 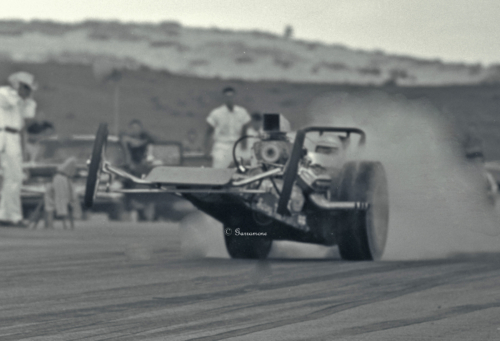 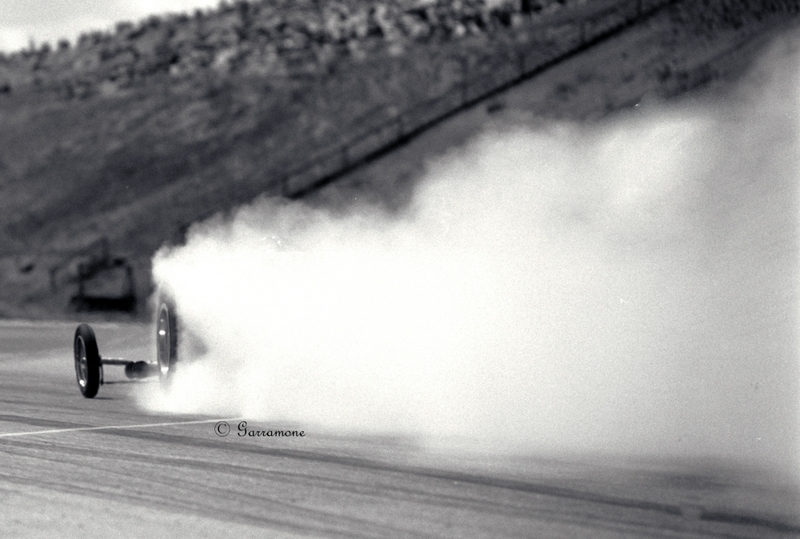 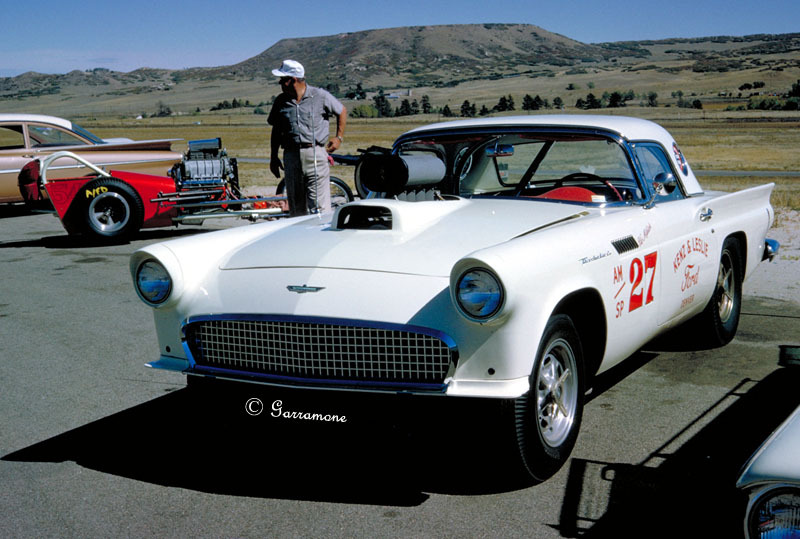 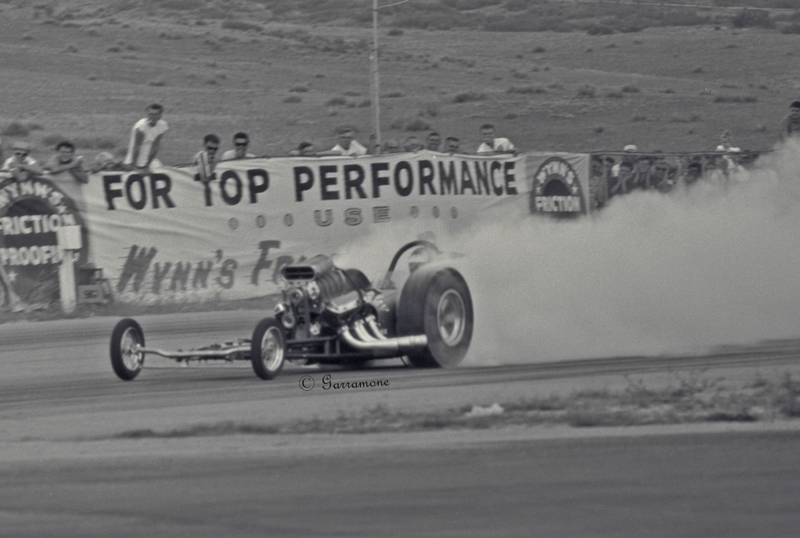 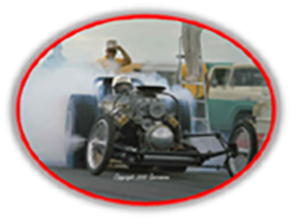 Continental Divide Raceways, August 25, 1963. 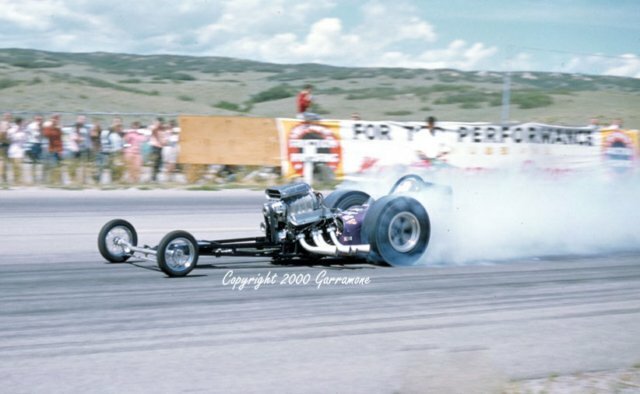 This was probably the biggest race held in Colorado since drag racing started. 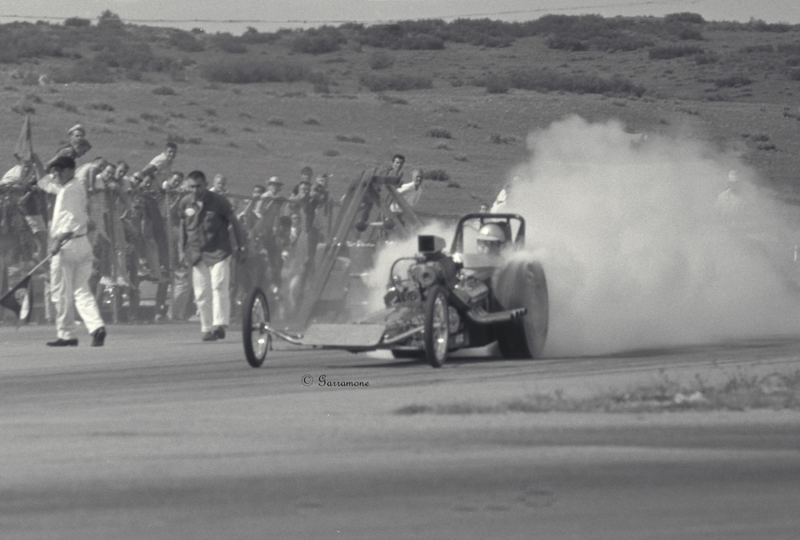 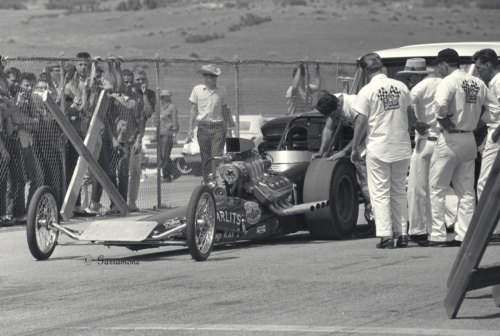 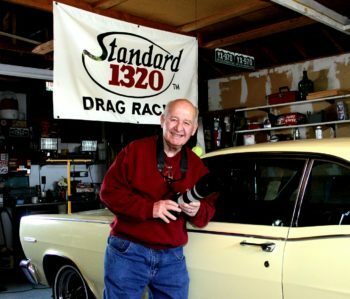 Nick Colbert was managing the track at the time and coined the name, "High Altitude Nationals". This was even bigger than the one held the previous year.